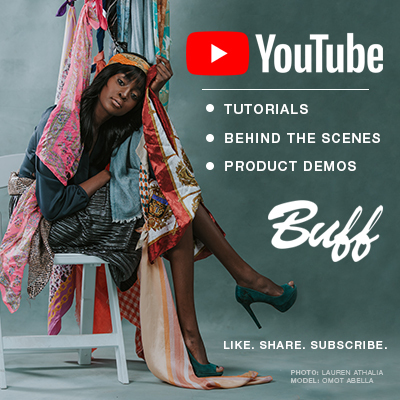 Paul C. Buff, Inc. announces the ‘BUFF Ambassador’ program. For the first time in the company’s history they have assembled an elite group of talented photographers from across the United States. These artists are known for their inspiring images, creativity, and industry presence. 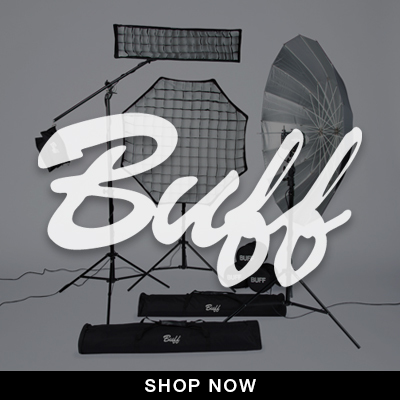 Unified by their creativity, and the use of Paul C. Buff, Inc. equipment, the ‘Buff Ambassadors’ provide inspiration and educational resources to photographers worldwide. “We couldn’t be more excited to collaborate with such a strong group of talented individuals who excel in their respective fields,” states Anthony Romano, Marketing and Communications Manager at Paul C. Buff, Inc.
Ambassador’s include: Mike Ruiz, Nino Batista, Tatan Zuleta, Rachel Neville, Jeff Carpenter, Audra Oden, Jamie Boler, B. Alyssa Trofort, Michelle Monique, and Elaine Torres. Learn more about each of the Ambassadors by visiting www.paulcbuff.com/Buff-Ambassadors.